This Sanskrit Studies Method course is an introduction to the Sanskrit language and the culture of the modern yogi. We will look at select sounds of the Sanskrit alphabet and two commonly chanted mantras in yoga classes around the globe. We’ll practice pronouncing select asana names. You’ll also be introduced to Luminous Soul Meditation and select principles for authentic yogic living. How to pronounce select alphabet sounds and words and in Sanskrit. Proper pronunciation gives you confidence to chant mantras and speak asana names with ease. Why Sanskrit mantras are healing for the listener. To develop authentic insight into why Sanskrit is called the language of vibration and why that’s important. Proper pronunciation of select sounds of the Sanskrit alphabet. Understanding breath and its place in your yogic practice and in the Sanskrit language. Practicing the Luminous Soul Meditation to help you access peace at any time. 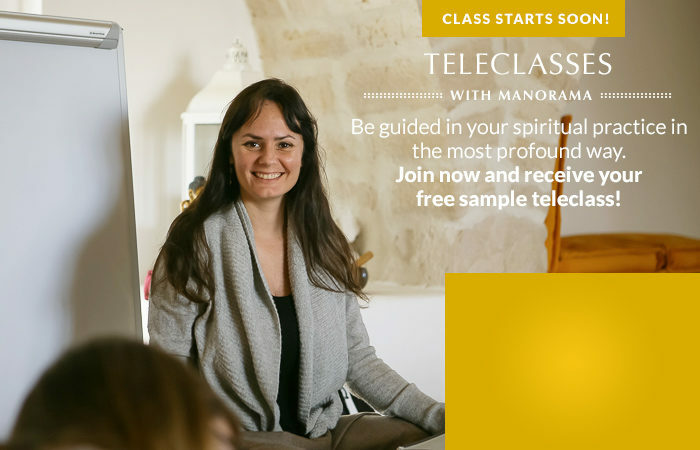 Becoming skilled in chanting two select mantras that are popular in yoga classes around the world. Getting practice reading the Sanskrit letters in their original form called devanagari, as well as, in the transliteration script. You’ll leave this Sanskrit Studies Method Introduction to Sanskrit workshop feeling more confident and knowledgeable in your understanding of Sanskrit and how to incorporate good pronunciation and Luminous Soul Meditation into your life. Develop insight into this important and definitive text on Yoga Philosophy. Discover the meaning and myth surrounding Patanjali, author of Yoga Sutra. Practice Luminous Soul Meditation to restore the mind to a peaceful state. Understand why Patanjali chose the Sanskrit language as the medium for this unique text. Chant Select Sutras of the Yoga Sutra text. Understand what two important principles Patanjali highlights in his first pada. Develop confidence in your yoga teaching. Stand in authentic yogic knowledge by studying this important Yogic text.